Qualified CHCI alumni will receive scholarships that cover a minimum of 30% of tuition per semester when enrolling in Heinz College’s master’s programs. Washington D.C. – January 25, 2019. 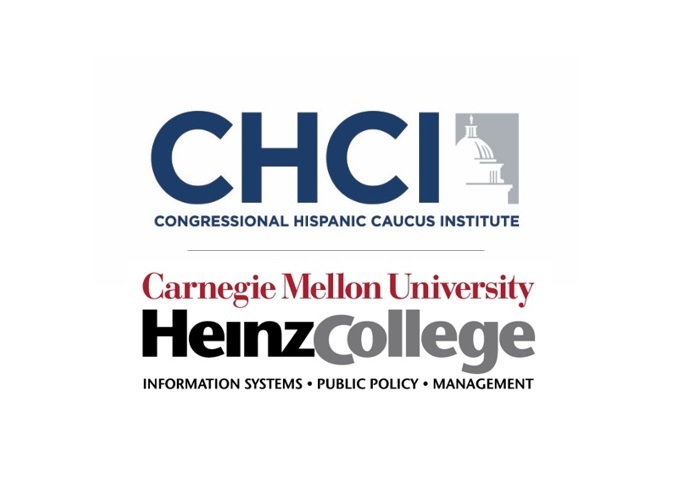 The Congressional Hispanic Caucus Institute (CHCI) and Carnegie Mellon University’s (CMU) Heinz College of Information Systems and Public Policy have partnered to award scholarships to CHCI alumni pursuing master’s degrees at Heinz College. This unique opportunity provides emerging Latinx leaders with the financial support they need to access education that will advance them in their path towards careers in Public Policy and STEM. For partnership inquiries, please contact Janet Arias-Martinez, Director of Community Engagement, at jarias@chci.org. 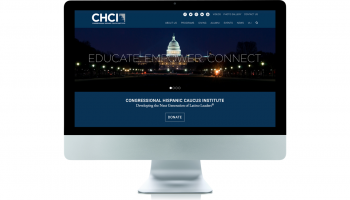 The Congressional Hispanic Caucus Institute (CHCI), is the premier Hispanic nonprofit and nonpartisan 501(c)(3) leadership development organization in the country that educates, empowers, and connects Latino youth by providing leadership development programs and educational services. The nonprofit was established in 1978, by three Hispanic Members of Congress to ensure a diverse and inclusive leadership pipeline and is comprised of Hispanic/Latino Members of Congress, nonprofit leaders, and corporate executives guiding the Institution’s mission forward. CHCI directly impacts the lives of more than 1,700 students and young professionals each year through its fellowships, congressional internships, and R2L NextGen program. For more information or to get involved, visit CHCI.org and follow @CHCI on social media. next post: Save the Date for the 2019 CHCI Leadership Conference and Gala!